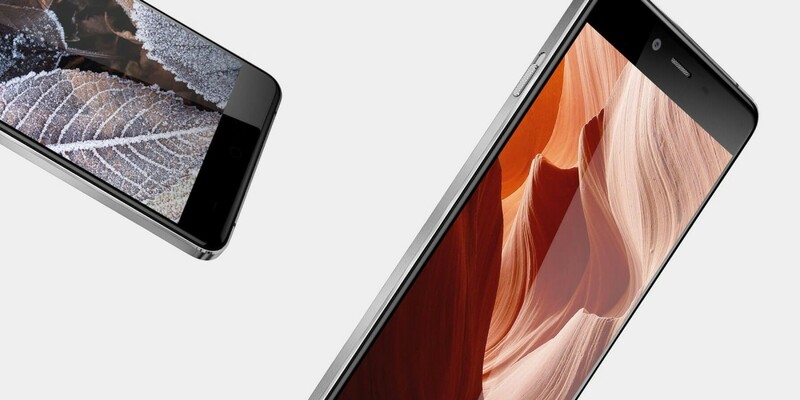 For the first time ever, OnePlus is launching a new device, the OnePlus 3, without requiring users to get an invite to get one! The OnePlus 3 will be officially unveiled on June 14th with the sales of the device starting on June 16th in China. We did expect after the launch of the OnePlus 2 that there are high chances that the company might be opting for such measure since the invite-system wasn’t working so well. Since there’s no invite system this time, all you need to do is simply add the device in the cart and check out! Regarding the specs, there has been a lot of rumors flying around but the device might be coming with a 5.5-inh 1080p AMOLED screen, a Qualcomm 820 processor, 4GB/6GB of RAM, a whopping 3000 mAh battery and 64GB of storage space! The specs do look powerful, if it turns out to be it. But what matters is the design of the phone. Recent leaks are suggesting that the OnePlus will be following the design language of the new HTC phones abandoning the material rear that they normally use. If all are true, OnePlus has just become another average smartphone brand in the market. According to reports, the phone might be priced at $333 but might go higher for larger storage space. With OnePlus’s traditional touch and price, the device will surely be a solid one with an affordable price tag! Let’s see how the OnePlus competes with the high end smartphones in the market when its out. Forza Motorsport 6 : Apex[Beta] has come to Windows 10.